Piggy Riches is the name of a 5-reel online slot from the famous online games brand, NetEnt. It has bright, thought-out symbols and animation, with a touch of extravagance. 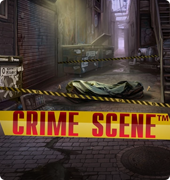 If you want to experience unique, swine-style luxury, go ahead and try out this game online for free. 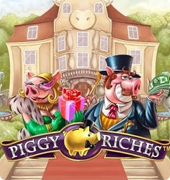 The highly entertaining Piggy Riches slot game will take you into the luxurious and refined swine lifestyle, full of golden coins, credit cards and banks. We bet you have never seen such rich pigs before! Anyway, they are ready to share their fortune with you. Who knows, maybe you will be lucky enough to hit the jackpot! Piggy Riches has five reels and fifteen pay lines. 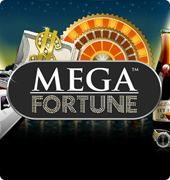 It is a non-deposit slot, which makes it even more lucrative for new players. 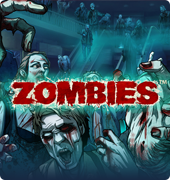 The animation and graphics are adorable, as NetEnt are real kings of online gaming software. The symbols include money bags, gold cards, keys shaped like pigs and so on. Mr. Piggy is a wild symbol and a multiplier, while Mrs. Piggy acts as a scatter symbol. All in all, it is possible to hit the jackpot of $30, 000! 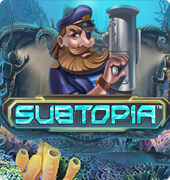 As with most free slots, this one is equipped with the autoplay option. It means you can pre-bet on a certain number of spins without any effort on your side. Everything is done automatically. In addition, the slot game has a stop-spin function, which makes it possible to stop the reels when you want, instead of waiting for them to stop automatically. Many users claim it allows you to win more! 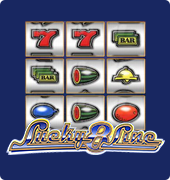 Finally, the slot has a paytable, with all the payouts and winning combinations, as well as other useful information. 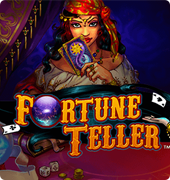 Try playing the slot right now and let the lovely piggies bring you a real fortune!